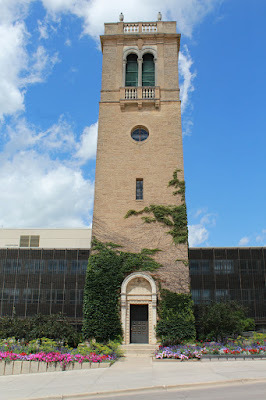 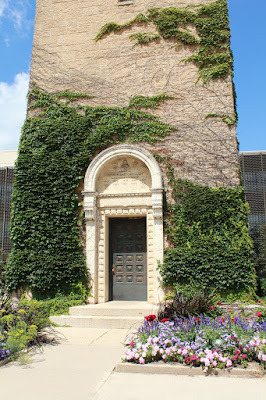 The Memorial Tower and Carillon are located at the UW-Madison campus on westbound Observatory Drive, between Lincoln Drive (to the east) and North Charter Street (to the west), at or near 1160 Observatory Drive, Madison, Wisconsin 53706.
currently the carillon houses 56 bells ranging in size from 15 to 6,823 pounds. 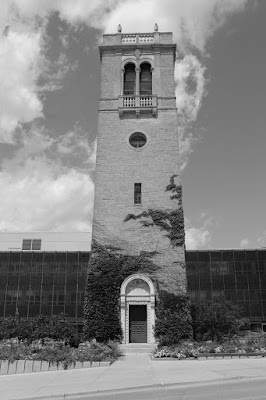 Hear the bells on Sunday afternoons in September through December from 3:00-4:00 PM. Visitors can climb the tower during the concert. 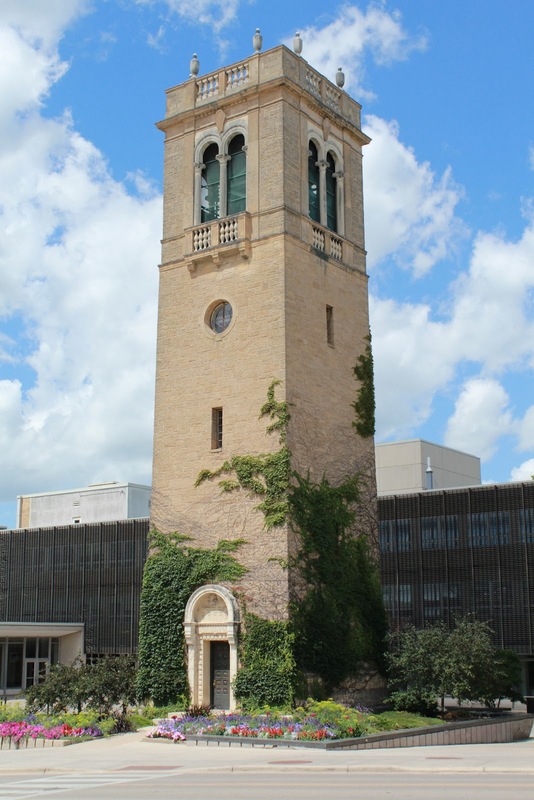 The carillon is also played on most Wednesdays and Fridays at 1 pm, for about 15 minutes, throughout the semester. The memorial tower and carillon are located on the UW-Madison campus.